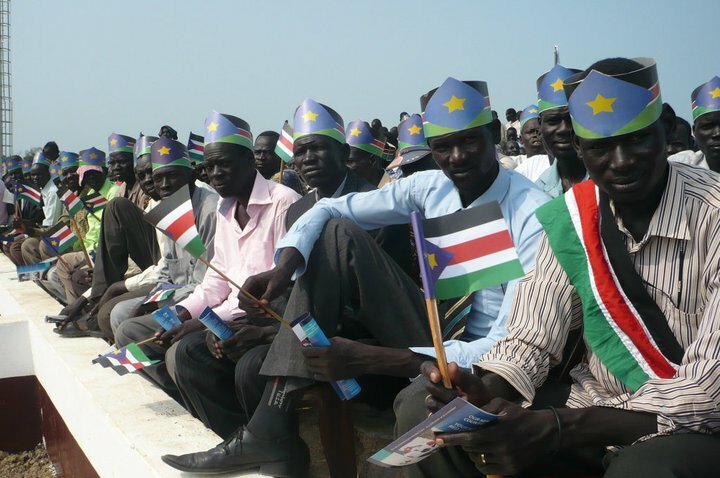 My dear South Sudanese brothers & sisters… Whether you are Dinka, Shiluk, Nuer, or other tribes, please remember that you were ONE when you struggled in gaining your independence. Don’t let your diversity divide & tear apart your country. “I would also like to address a public message directly to the people of South Sudan: The United Nations stood with you on your road to independence. We will stay with you now. I know that the current situation is causing great and growing fear. You are seeing people leave the country amid increasing chaos. For more information on the current situation in South Sudan please follow UNMISS twitter @unmissjuba & UNMISS facebook page.